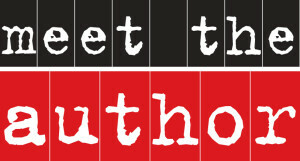 Are you a local author or community speaker who would like to tell your story? Each month the SCFOL sponsors lectures with local authors or community speakers. These talks are FREE and open to the public, cover a large variety of subjects, take place at different times and on different days in the San Carlos Branch Library’s Winer Family Community Room & Art Gallery. The Community Room may be accessed through the double doors located on the left wall of the library in the Children’s section or through the doors just inside the Library’s left side entrance. The current program schedule is listed above. The Authors’ subject matter ranges from historical novels and mysteries to cook books and poetry. 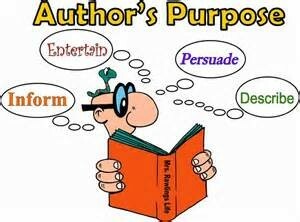 If you are an author and would like to make a presentation, contact SCFOL Author Chair, Lesley Frazier, by leaving her a note at the library. Include your name, email address, phone number, and name of your book/publisher/website address. We also offer speakers who have a variety of services and information to offer our community. The topics cover travel and places of interest to health and safety, as well as investment and career information. If you are a local speaker and would like to share your expertise with the community, please leave a note with the San Carlos library personnel. Include your name, mailing address, phone number/e-mail address, and the subject. You may also contact David Ege, Branch Manager at [email protected]. Although these programs are FREE to the public, they are sponsored by the San Carlos Friends of the Library (SCFOL). Won’t you help support these programs by becoming a FRIEND? Renew, Join, or Donate NOW.